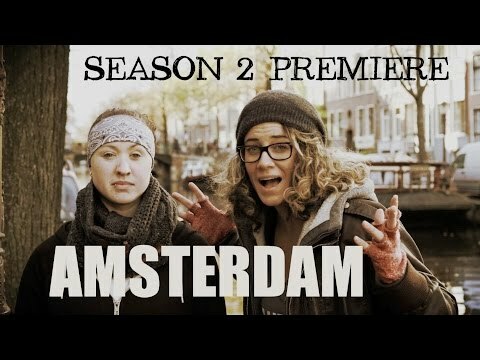 S2Ep1 AMSTERDAM: Lesbian Travel Show SEASON 2 PREMIERE! 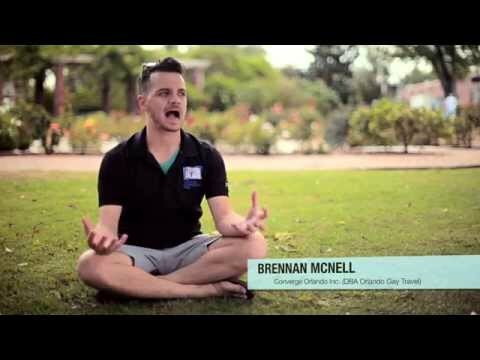 Big Gay Vacation 2014 - Part 1 - Mustard or Ketchup? Some of GayMonde's latest photos!